When training a setter, hand position, body position and repetition of form is key. In this video, John Dunning provides a simple, 6-step way to practice setting at home or in practice. For younger setters, following through into a “superwoman” position helps trains proper form. 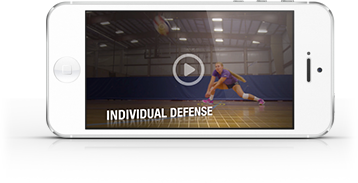 As setters become more advanced, tweaks such as “vanishing hands” and a higher starting hand position can be made to their form.